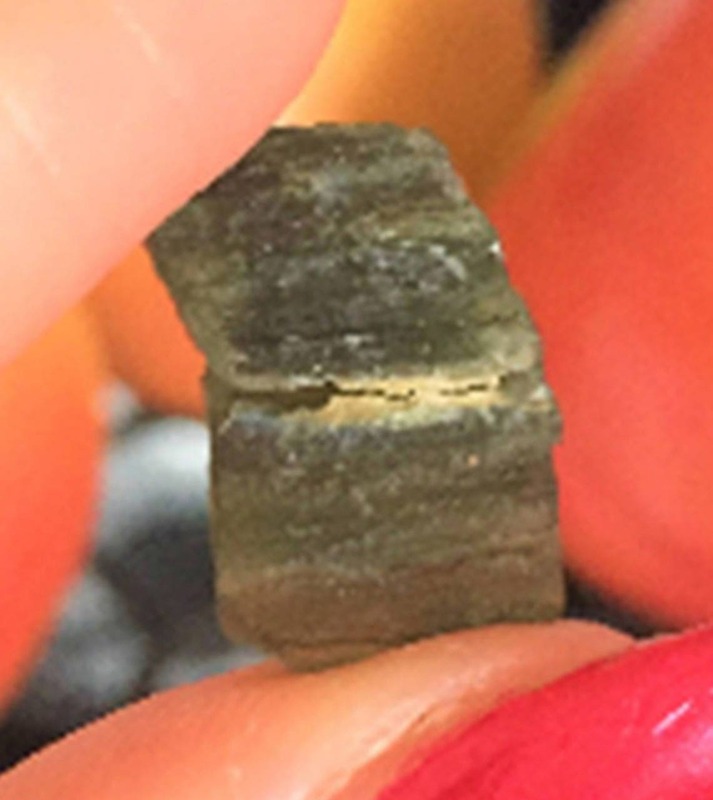 Receive this powerful genuine piece of Moldavite that came from Czech Republic. Moldavite has a deep bottle green color with natural etchings, and is translucent when held up to light. Associated with the Third Eye or Heart Chakras, Moldavite enhances inner journeys, channeling, cosmic consciousness, and awareness of inter-dimensional energies. 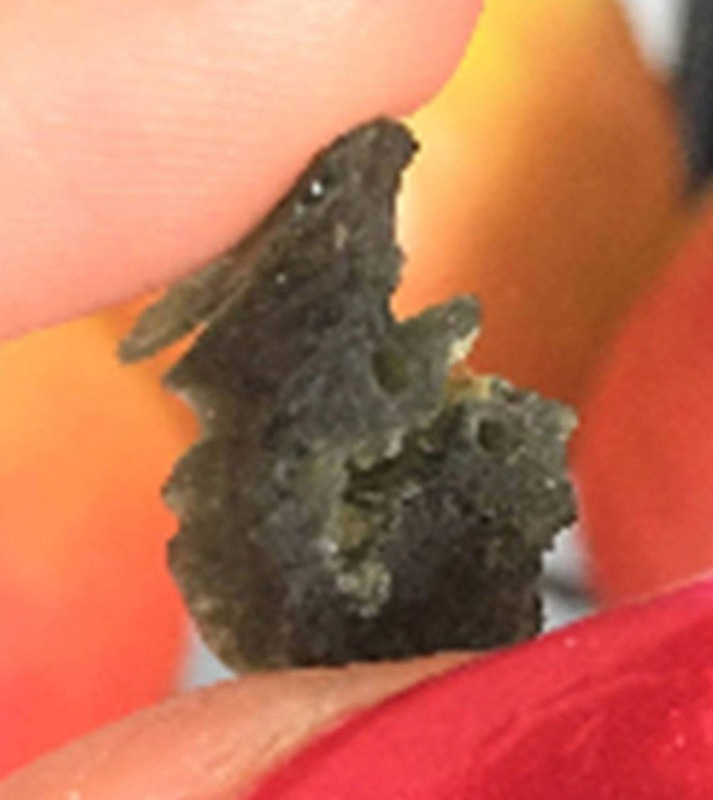 Moldavite's effects can range from powerful to subtle, depending on the person, and can help one to accelerate their spiritual growth, opening the chakras to higher frequencies of energy and releasing lower energies that are no longer needed. Many crystal healers use Moldavite to enhance energetic connections. 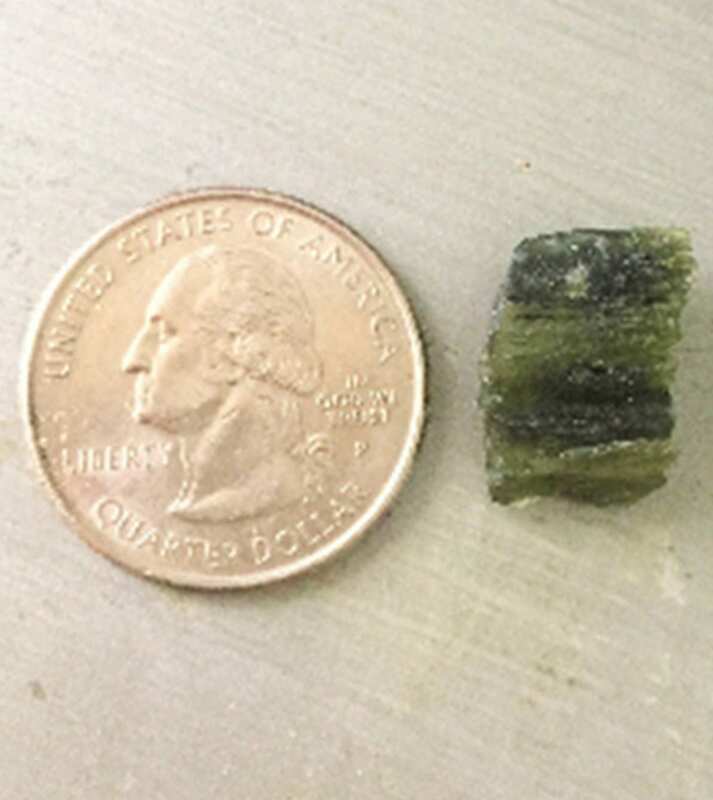 Moldavite can be worn in jewelry and are also useful unset placed on the body or held during meditation, or arranged in grids with other stones. Moldavite stands out as the premier transformational gemstone of the mineral kingdom, and these gems will carry its beneficial energies to all those who are ready to receive them. Healing Qualities: The fluttering most people feel in their chest while holding moldavite happens because moldavite helps to stimulate and open the heart & thymus chakras. When kept close to the body, moldavite will also begin to remove energy blockages in all of the chakras. If you have had trouble opening your heart chakra and releasing bottled-up emotions, moldavite is the stone for you! Moldavite also resonates well with the crown chakra and helps to accelerate spiritual growth. While wearing or holding moldavite, solutions to problems will become clear. 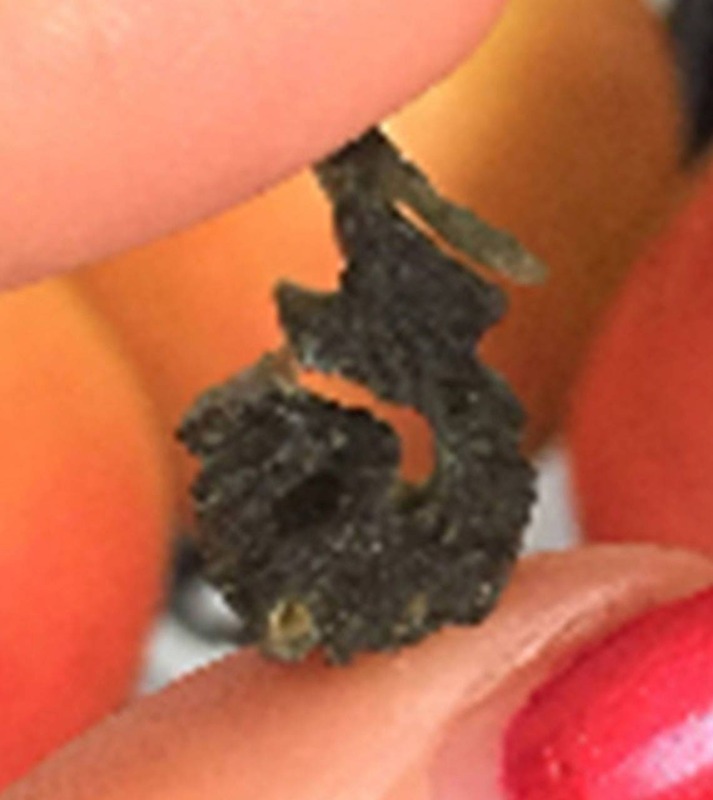 It’s not uncommon to have an epiphany or two while working with moldavite. If you struggle with finding your purpose in this life, I recommend carrying or wearing a moldavite as it helps you to “remember” why you are here. Moldavite will often bring repressed emotions bubbling to the surface so that they can be either acknowledged, integrated or released. This helps to facilitate emotional healing and spiritual growth. About 20 million years ago a meterorite shower fell in the Moldau Valley of Czechoslovakia. The result of this shower was moldavite, a rare crystal of a bottle-green, translucent hue. Although some people believe that it is a true meteorite (formed in outer space), it is more generally believed that it originates from rock that was struck by a meteorite and melted. According to the latter belief, moldavite combines extraterrestrial and terrestrial properties. It is generally considered to be one of the stones very important for this particular phase of human evolution. Many people feel that at this time there are countless souls who are not originally from Planet Earth, but from the Pleiades, Sirius, Orion, and other systems. The belief fueling this thought is that for our Earth to fully heal itself, new races of beings are needed, those with what might be described as a more cosmic view of existence. 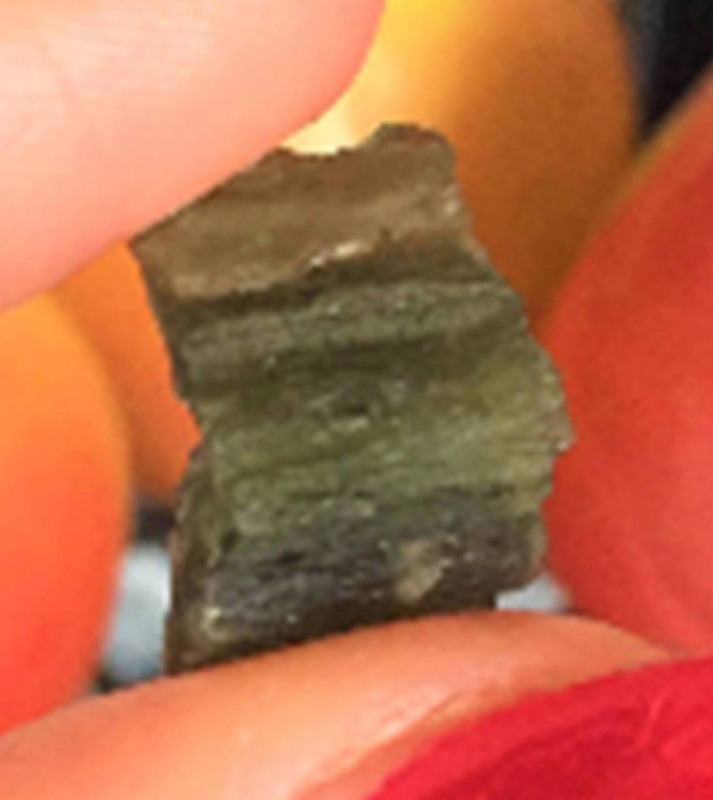 These souls, incarnating for the first time on this planet, (and in some cases for the first time in a physical body) need a way to be grounded in the unique energies of this planet, and moldavite is one of the helpers for this. Wow! Very beautiful crystal!!! Thank you! Blessings! !